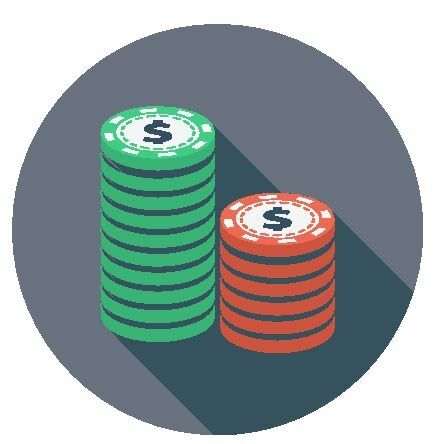 Online gamblers tend to be a paranoid bunch, and when you're placing your fate in a digital roulette wheel, you want to know that you're not being fleeced by the house. So what better way to banish those untrusting blues than by signing up with SuperCasino? That's because the site works in tandem with live television broadcasts - the main channel broadcasts 24 hours on Sky 862, although it's also beamed to Channel 5 for three hours between Midnight and 3 in the morning. You can see the spins actually happening on your television screen, potentially allaying any doubts that the casino is simply tweaking the software to engineer your downfall, and creating a more exciting and casino-like experience. The razzmatazz surrounding the television coverage also means that you get to compete for glitzy on-air prizes, such as free holidays and tickets to special events. Of course, when you're not playing along with the television, your main focus is likely to be the web version itself. So how does SuperCasino compare to dedicated sites? 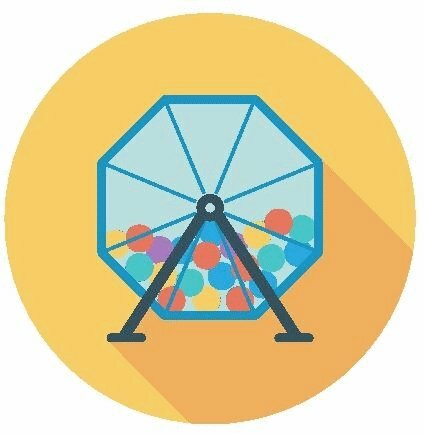 The television coverage is geared almost exclusively towards roulette, and the site also makes the spinning wheel a priority. That's good news for us roulette enthusiasts, as we can get fast access to our favourite games titles. 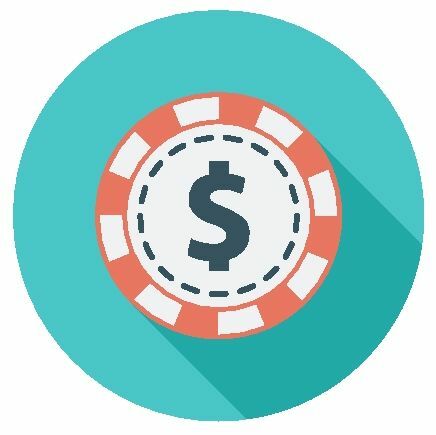 Having said that, you'll find the best selection only by going to the dedicated roulette section - individual areas cover roulette, blackjack, slots, video poker, and other game types. Unsurprisingly, the site's main focus besides roulette is on house-friendly slot games, and their attractive graphics and furious gameplay make them a regular diversion in those moments when you'd like to spin something other than a little white ball. Once you get through to the main roulette section, you'll find a host of exciting variations. SuperCasino wisely uses the excellent Playtech suite, and the combination of slick renditions with surprising rule twists makes for a great experience. Admittedly you don't get the same extensive selection that are offered by, for example, Genting, but there is still a considerable choice. The crisp and professional applications cover American and European versions of the rules, while the 3D game gives you some of the most appealing and heart-pounding visuals online. 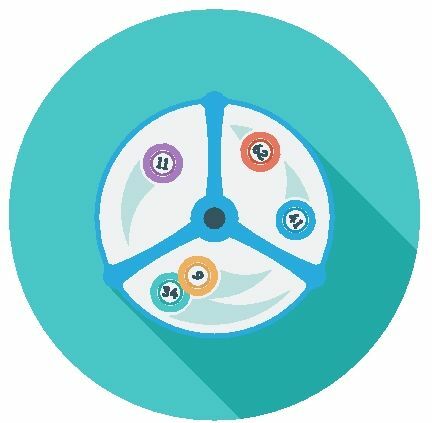 Double Up gives you multiple tables, and a simplified form of the game, Mini Roulette, gives you less to think about as you combine the exhilarating randomness of the wheel with other activities. Live play benefits enormously from its tie-in with the television coverage, and big winners even get an on-air mention by name. You even get strong mobile support, with multiple versions of roulette available in superb small-screen-friendly versions. Software can be accessed for both Android and Apple devices. The television channel offers numerous prizes and bonuses, but you'll have to stay glued to the box for those. If you're playing on the site only, you're likely to find the special offers a little lacking. The Welcome bonus lets you add 100% to as much as £200, although you will have to play through the deposit and bonus 25 times before you can unleash the funds - that's relatively high given that many of the sites insist on just 20x. After that, there isn't a great deal extra for online players. You can enter competitions to win prizes, although obviously your chance of winning these is relatively slim. Other bonuses tend to be for small sums - £10 or £20 at a time. There is a points system, and the site also has a VIP scheme, although the latter is invite-only, and we had no idea as to exactly what is offered with this and how frequently. Other sites definitely offer clearer and larger bonuses on a regular basis. SuperCasino has strong security features, and watertight encryption keeps your funds safe. The funding options are first-class, with the usual credit cards joined by the stellar e-wallet options, Neteller and Skrill. Other options include Entropay and Ukash, while the truly security-conscious will adore the PayPal facility, allowing them to send through the money without having to disclose any of their own details. The company can be contacted by telephone, email or live chat, ensuring that you're never far away from having your questions answered. SuperCasino offers a very interesting experience, particularly when combined with the television coverage. For roulette with a twist, this site offers something rather different.